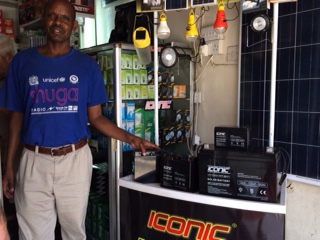 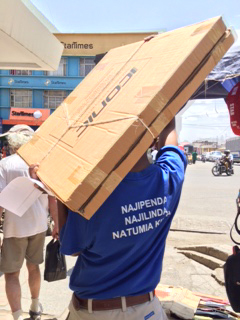 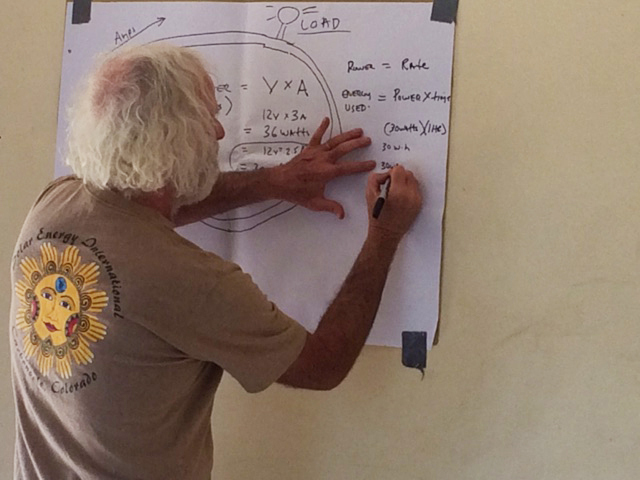 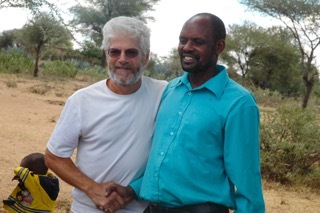 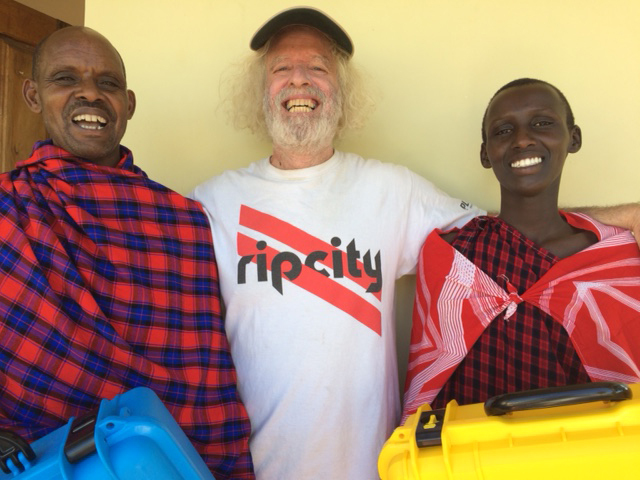 Johnny works with the NGO Rural Community Support Organization (RUCOSUO), formerly IRUSUT, throughout the Simanjiro District of Tanzania providing solar for rural health clinics, schools, entrepreneurs, and community projects. 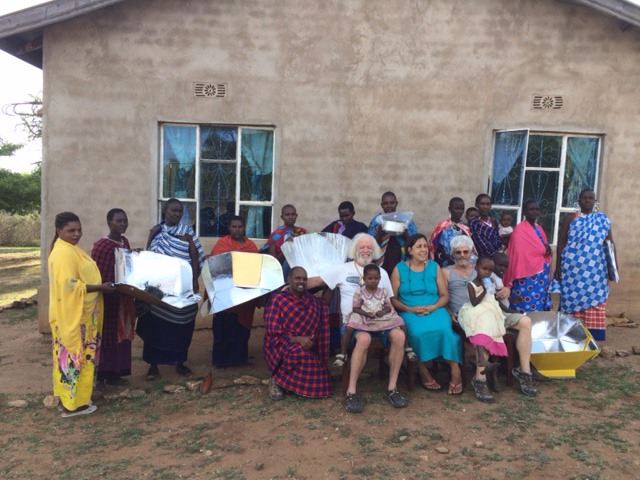 The Rural Community Support Organization (RUCOSUO) is a local indigenous community NGO supporting villages in Maasailand, Tanzania. 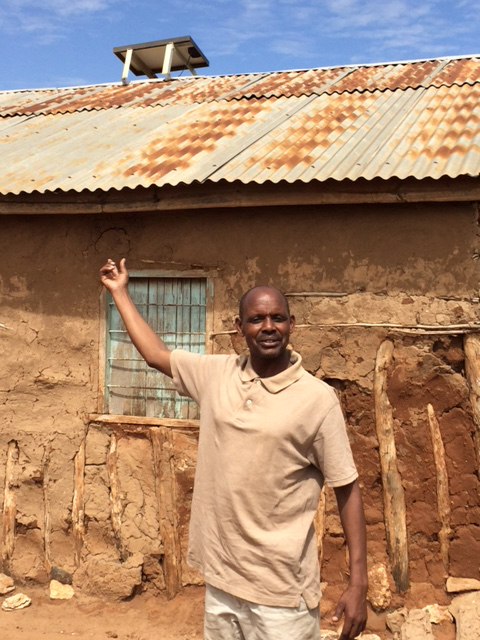 Lukas Kariongi is the Founder and Managing Director. 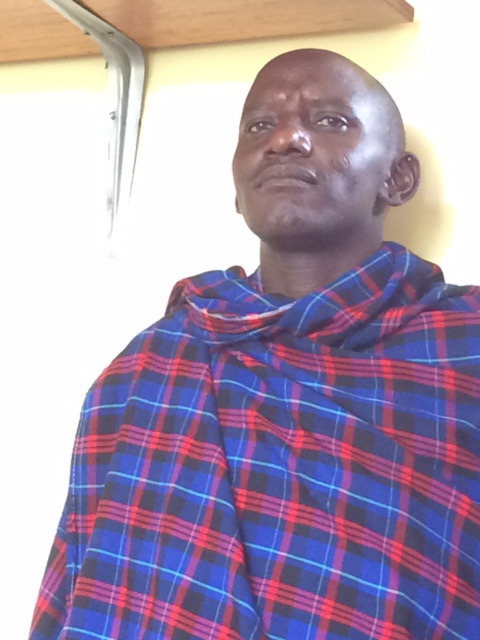 Lukas lives and works in the Maasai villages of Terat and Orkesumet. 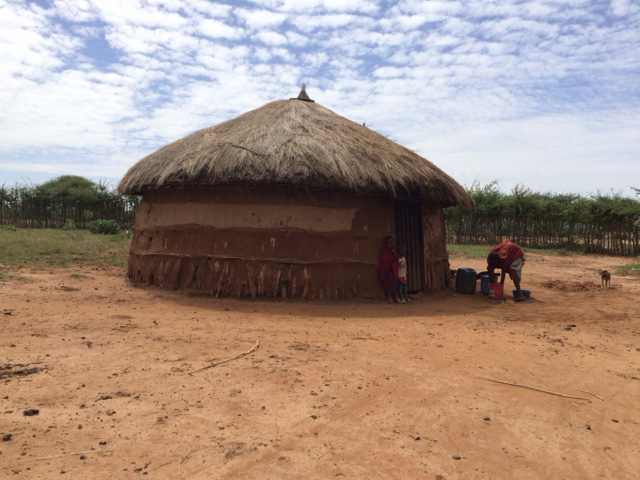 RUCOSUO’s mission is to improve the economic development of the Maasai community by disseminating information and offering practical vocational training to promote community-based sustainable development. 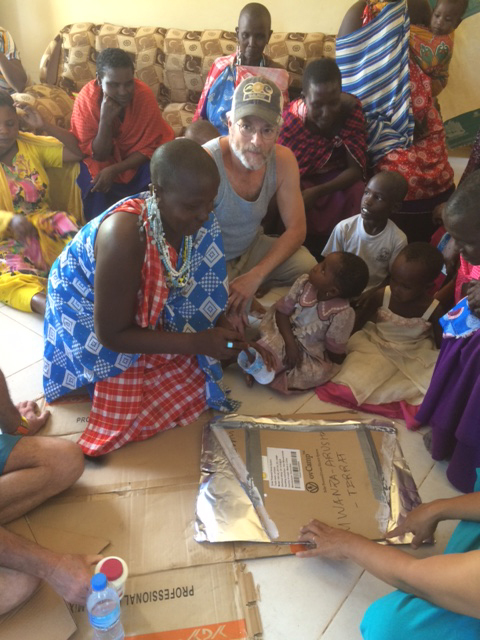 Johnny with a midwife at a remote rural birthing clinic on Lake Tanganyika as a solar trainer with We Care Solar. 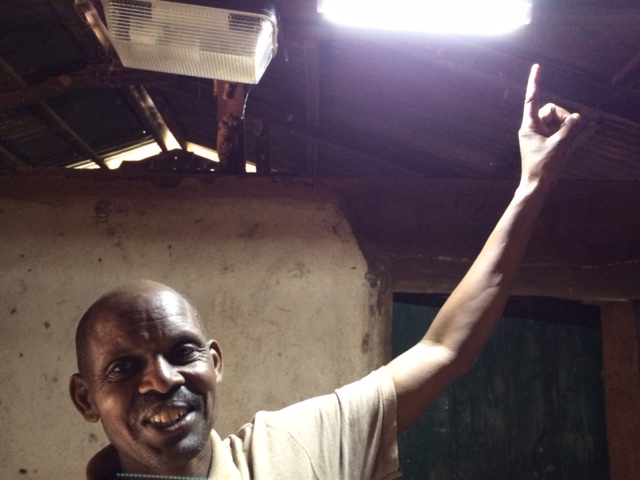 Their goal is to ensure that mothers and newborns are born in skilled healthcare facilities that have adequate lighting and power to save lives. 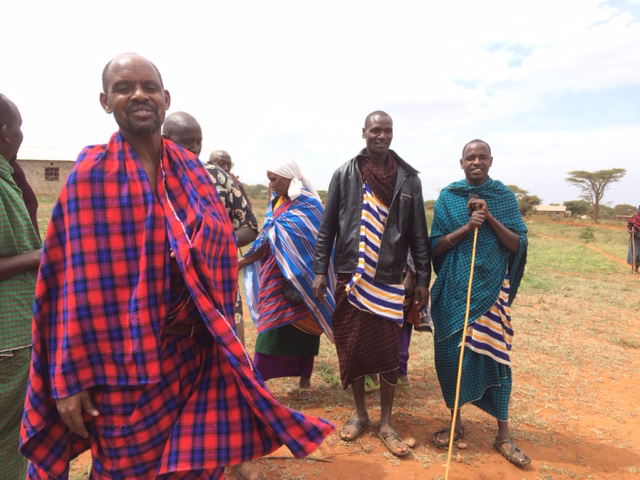 Promoting the economic development of the Maasai community by disseminating information and offering practical vocational training to promote community-based sustainable development. 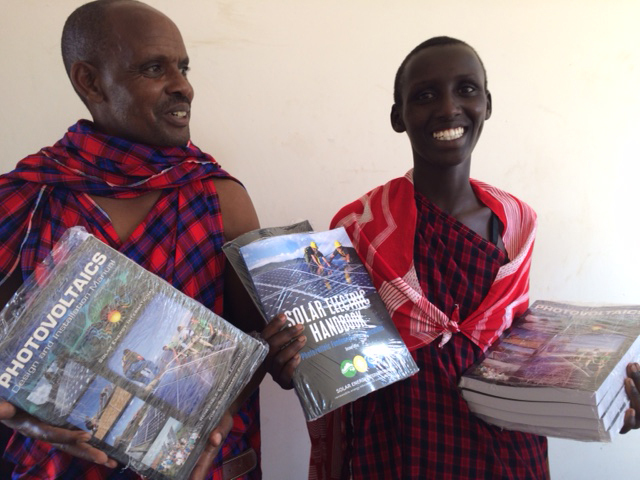 We Share Solar empowers students to be global changemakers by combining solar energy and engineering education with real-world applicability. 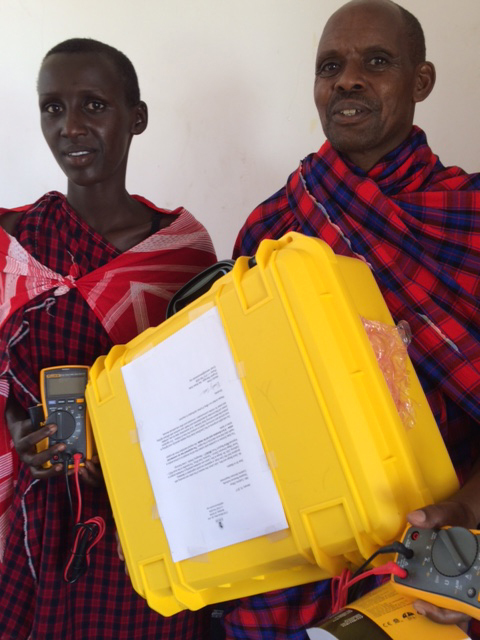 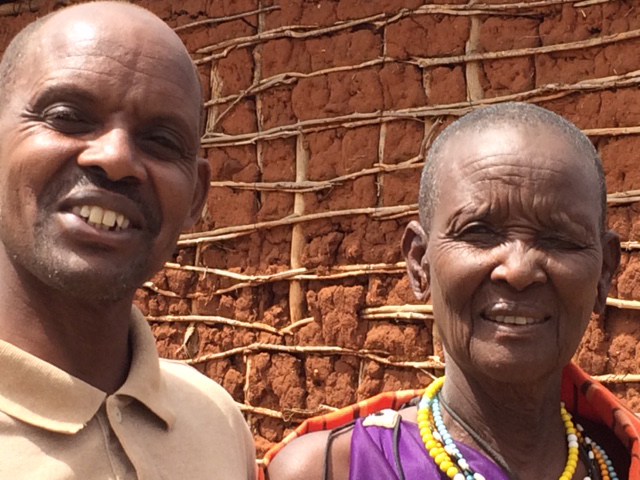 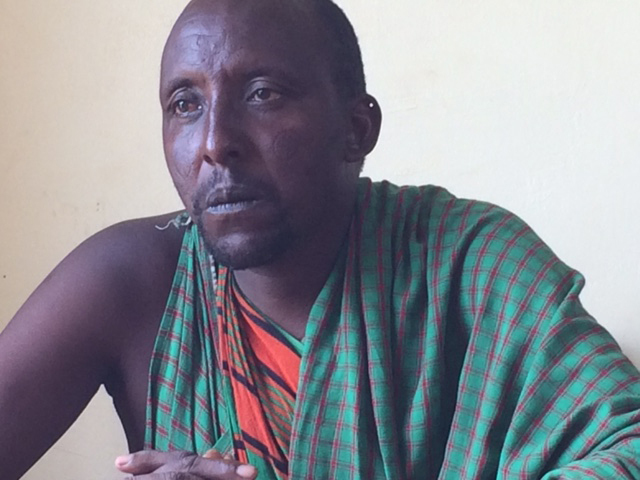 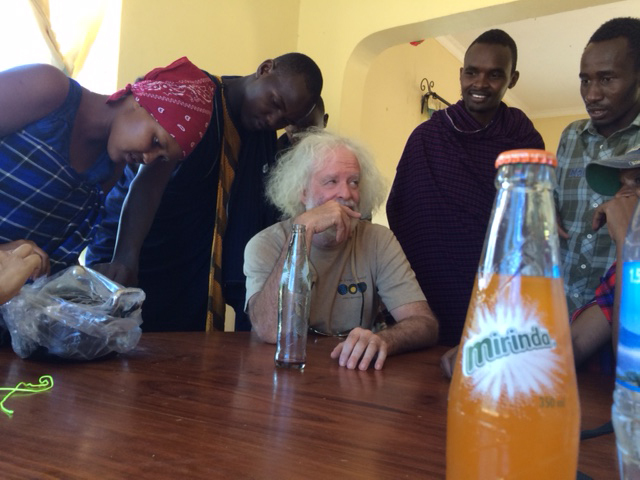 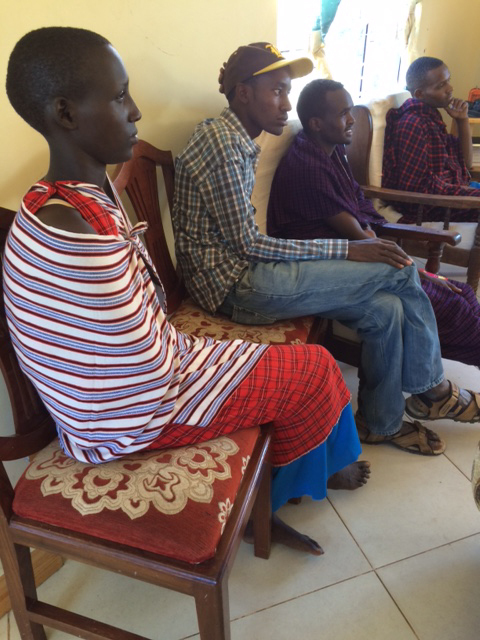 Thank you to the people who are making the Maasai Village Solar Radio Project a reality! 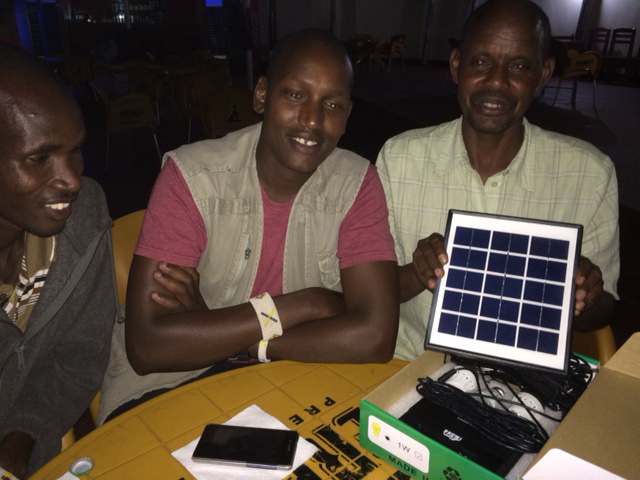 Johnny spent February of 2017 in the Village of Terat, Tanzania to work with NGO Managing Director and SEI alum Lukas Kariongi to help develop their community-based solar projects.